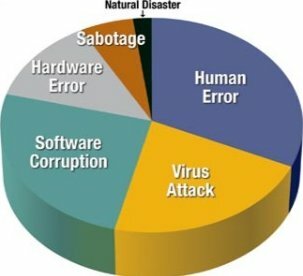 Tech Sentries taps into the list of safe programs that are considered good to run on your computer. It may occasionally try to block programs you actually want, which is the nature of our security product like none other. Tech Sentries virus detector is unmatched with a proven track record of successfully detecting many viruses before they ever become a problem! Tech Sentries integration is designed to provide a single point of interaction for managing all related functionality including Security, Scheduling Diagnostic Scans & Fixes, Monitoring Performance & Stability of individual endpoints. Tech Sentries protect your business from data loss by utilizing advanced replication technology and the cloud to bring enterprise-grade functionality to small and medium businesses. Tech Sentries eradicates downtime and its adverse effects by employing advanced, image-based, data replication and complete IT infrastructure virtualization at a granular level. 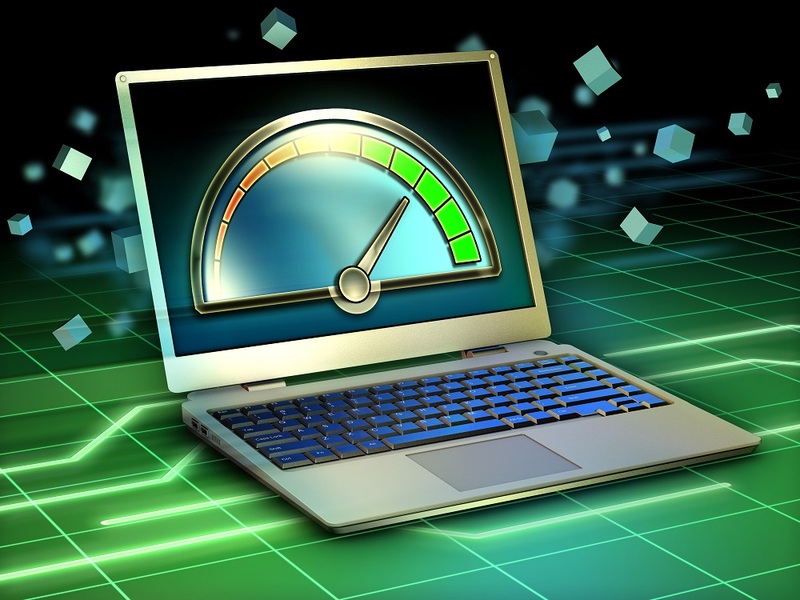 Tech Sentries off-site backup software sends the backup over the Internet or other network connections to your online backup server safely offsite. It does this (usually) at night while computers are not being used. 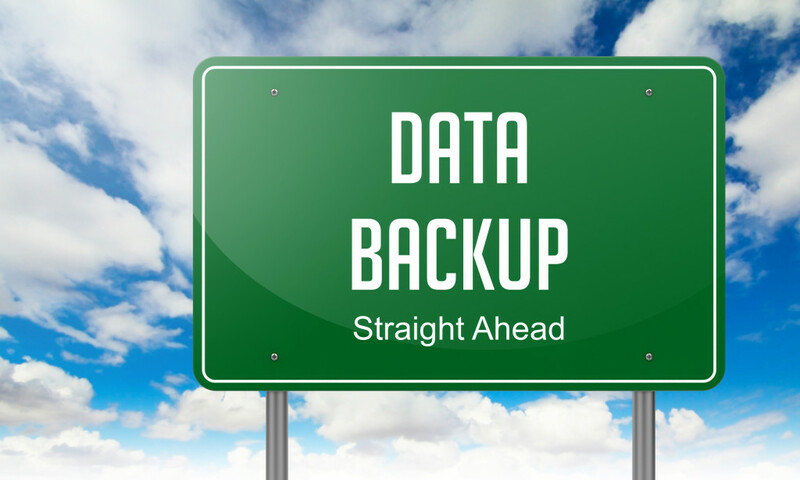 Backups can also be done on-demand, any time.